Rubicon Project has insisted that it had disclosed its buyer fees in a contract signed with The Guardian more than a year ago and intends to vigorously contest the publisher's lawsuit in court. A spokesman for Rubicon Project stated that the company charges buyer fees for certain services and has disclosed the fact publicly, including in SEC filings, client contracts and the aforementioned contract with The Guardian. The fees are split between sellers and buyers. The statement follows today's earlier report that The Guardian was readying itself to sue Rubicon Project for undisclosed buyers fees. "Our marketplace fees on transactions support the considerable and compounding costs of performing an open auction – including our extensive brand protection and inventory quality screening, and malware protection," the spokesman said. "As we add new buyers and sellers onto the platform, the resulting impact is compounding infrastructure costs. Without buyer fees we would need to charge sellers more, and we think our approach is fair." The spokesman added that the fees charged are in line with industry practice. 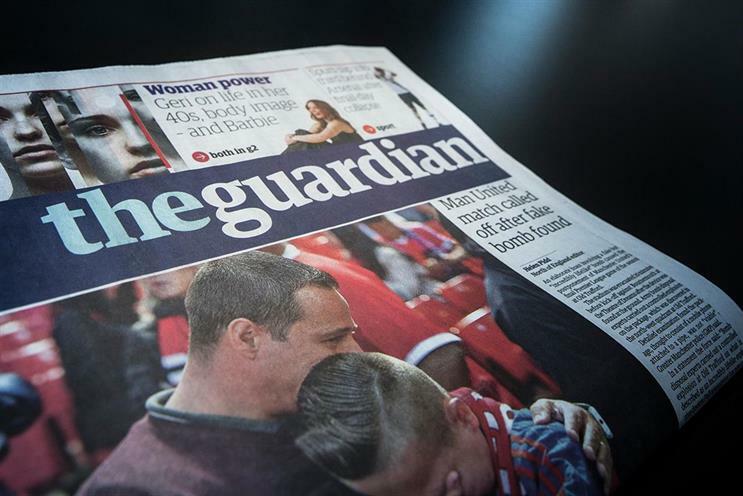 "The Guardian’s claims amount to a contract dispute, which we will vigorously contest in court." Rubicon Project works with more than 500,000 advertisers, more than a million websites and 20,000 mobile applications.